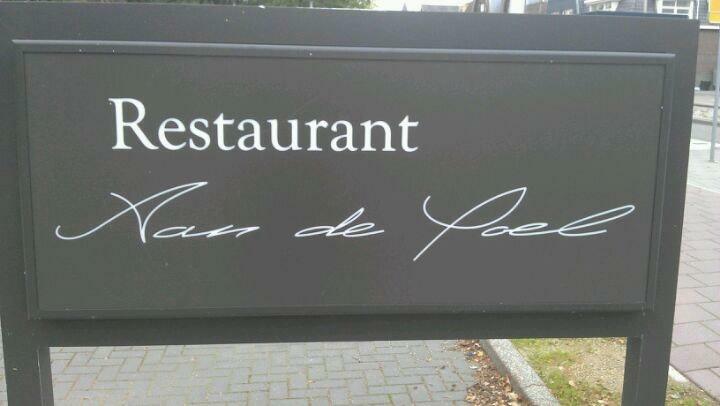 Museum Jan van der Togt es un añadido perfecto a la impresión que te va a dejar este restaurante. Aan de Poel está recomendado para los amantes de la cocina francesa. Prueba su bien trabajado pescado, su generoso foie gras y su famosa carne de vaca. En este lugar, sus clientes pueden comer una delicada tarta. Su sensacional chardonnay o su estupendo champán harán que tu comida sea más sabrosa, lo que, seguramente, te hará volver. Degusta un delicioso café en este lugar. Aquí podrás organizar tu aniversario, una boda o un cumpleaños. Se comenta que aquí el personal es extraordinario. Su divino servicio es un gran plus para este restaurante. La mayoría de los platos de la carta tienen unos precios asequibles. Aan de Poel tiene una atmósfera interesante y una decoración confortable. 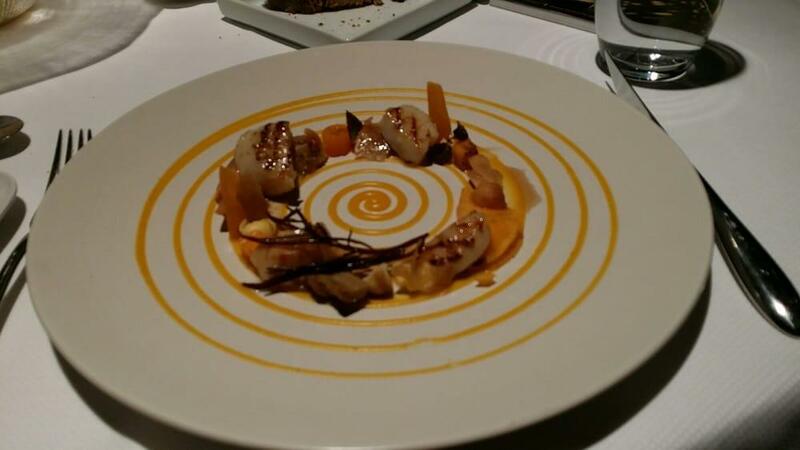 Este restaurante con dos estrellas Michelin te ofrecerá unos platos estupendos cocinados por un conocido chef. This is good place to have a lunch or dinner for special occasion. Wide selection of wines. Professional staffs. Amazing foods. 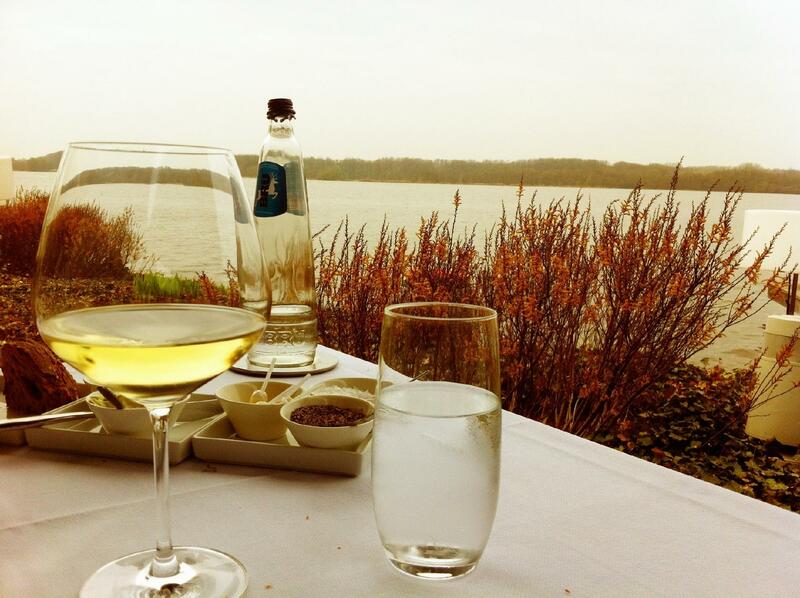 Best fine restaurant in Amsterdam/Amstelveen. This amazing restaurant is a little off the beaten path, but worth the trip. Everything is picture perfect, from the interior to the views through the windows to the water outside. If it were warm out, I'd be so very happy to have a beverage on the patio before being seated. The chef comes around to chat and let you know about the food for the day. If I had one suggestion it would be that he does NOT tell folks that the tasting menu is small portions. I get that he wants his guests to know they'll not get 3#'s of food on each plate, but as far as portions for any tasting menu they are actually generous. 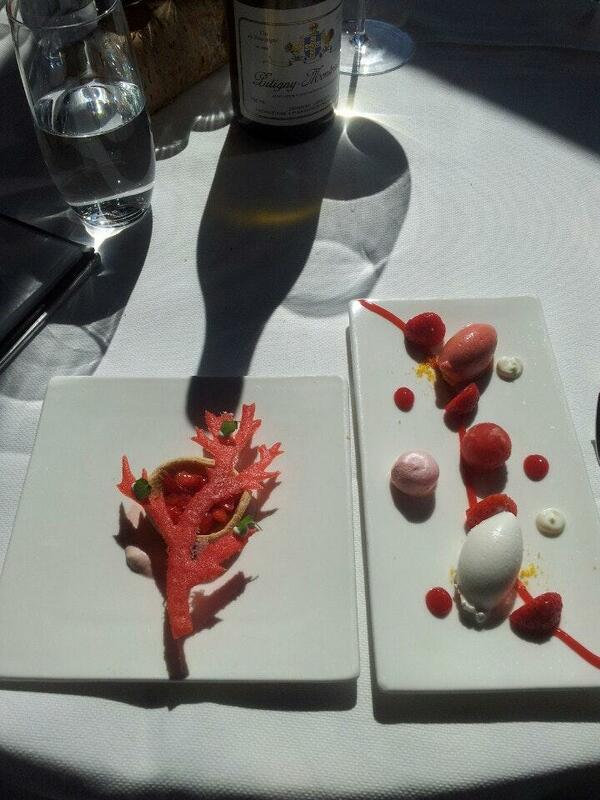 The tasting menu was fantastic, with flavor combinations that boggle my mind. The favorite bite for me was the Scallop and sweetbread course. The wine was amazing and reasonable The somollier knowledgeable and very friendly. The cost for 3 with cocktails and wine was about 700e, and I'd do it again tomorrow.